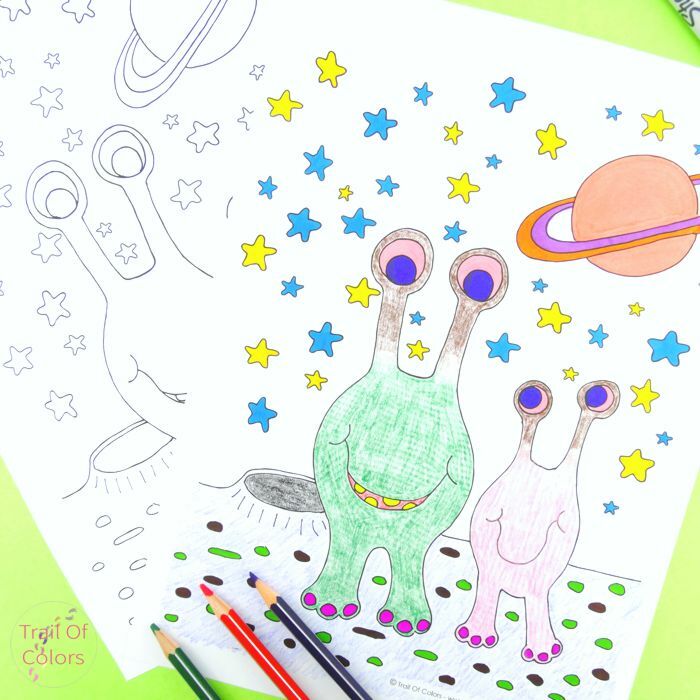 If you or your kids are fans of space like I am, you are going to love these free alien coloring page! 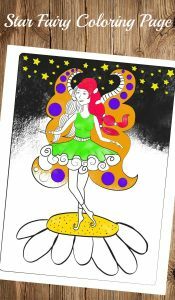 Aliens are usually a hit with kids, I mean who doesn’t love the unknown? 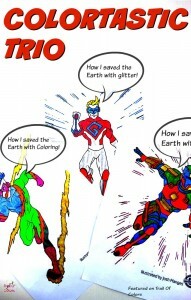 I’ve had a lot of fun coloring this sheet, trying to make the aliens look as wacky as earthly possible. 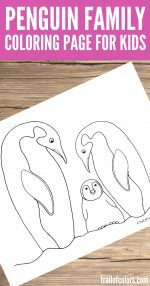 You can naturally go way beyond using “plain” coloring pens – you know, you can make these out of this world, why not use glitter, finger paints, fabric, toilet paper, tissue or even and this is a super crazy idea – use glow in the dark paints – just think about how cool the stars would look if they would glow! Oh and the alien eyes! 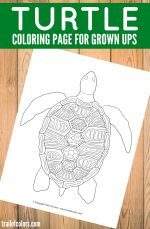 To color this page I’ve used my favorite Sharpie pens and water color pencils but you can use whatever is in your house. 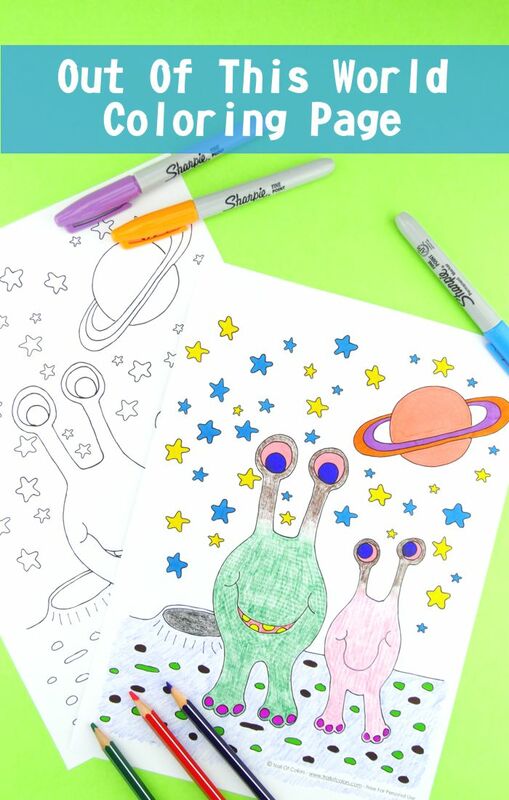 Get this Aliens Free Coloring Page! 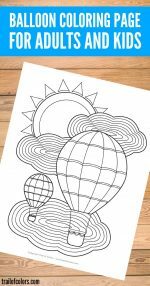 I really hope your kids (or you) will enjoy coloring this one! 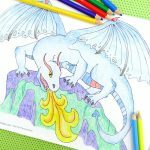 If you liked this one and think your kids would love to color something that’s not from this world also check this dragon coloring page!